St. John’s is the capital and largest metro area in Newfoundland and Labrador. Situated in the country’s Atlantic Region, the province combines the island of Newfoundland and mainland Labrador and sits on the northeastern corner of North America and is home to 40 % of the province’s population. Economic growth has just recently improved since 2010. The primary workforce is made up of service industries such as financial services, healthcare and public administration. 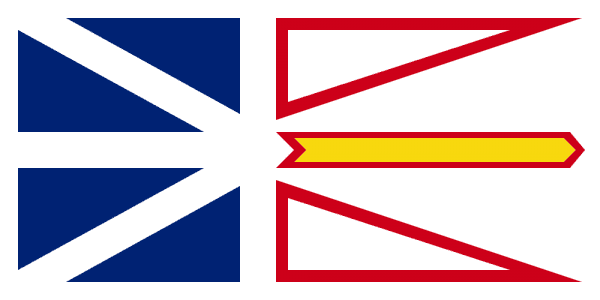 Other industries that contribute to Newfoundland and Labrador are mining, oil production and manufacturing and fishing. You will be able to see current scrap prices and request containers for larger scrap jobs in the state by using the iScrap App. Locate or search by zip code for the scrap yards in and auto wrecking locations in St. John’s, Gander and Grand Falls. The mines in Labrador are ore copper, zinc, and precious metals like gold, and silver are important to the technology industry. Over the course of the last decade, the Hibernia Oil Field has been expanded to add new revenue to the province. Fishing employs over 20,000 and contributes $440 million. Cod, haddock, halibut, herring and mackerel are fruitful as well as salmon, mussels and steel head trout. Several areas in Newfoundland are popular farm areas growing root vegetables, berries, and cabbage as well as producing dairy products as well. If you need to replace your farming equipment, fishing tackles and gear, check the iScrap App to locate a scrap yard in a province near you. Prices change often due to commodity market fluctuations so stay on top of the prices by checking them online and reporting your area prices.